Bathing and grooming your dog or cat is an important part of their routine care. If you need assistance with Pet Grooming, contact Van Loon Animal Hospital to have our staff members provide your pet with pampering and much-needed help to keep them clean. Here is some information to read over about grooming. If you do not groom your pet on a routine basis, they could suffer from a variety of ailments as a result. Long claws could become snagged in flooring or furnishings, leading to an injury. The fur could become matted and covered with dirt, leading to odor and possible illness. Vision could become blurry due to a lack of cleaning of the mucus around them. Our veterinarian will first conduct a physical of your pet to make sure they are not suffering from any health problems. During this assessment, they will check your pet's fur for the presence of fleas and ticks and provide treatment for parasites if necessary. Your pet's nails will be clipped to a safe length and their ears will be cleaned out to remove any bacteria and ear mites. Your pet will be combed, washed, and dried as well if this service is requested. 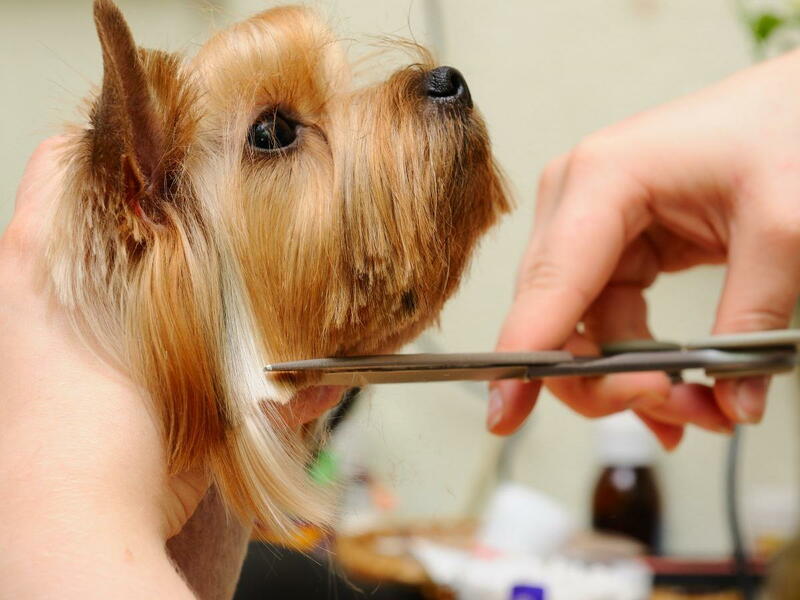 At what age can a pet be bathed and groomed? Pets can be groomed when they are kittens or puppies. It is best to refrain from using chemical agents however until a veterinarian gives you clearance. Is it hard to bathe a pet at home? If a pet is not used to being bathed, you may find the process frustrating. Contact Van Loon Animal Hospital to help with Pet Grooming. What grooming products should be used? Our vet will make recommendations regarding grooming products. If you bathe your pet at home, do not use a flea shampoo if your pet recently received a topical treatment for parasites. Call Van Loon Hospital at (608) 526-2200 to make an appointment today.